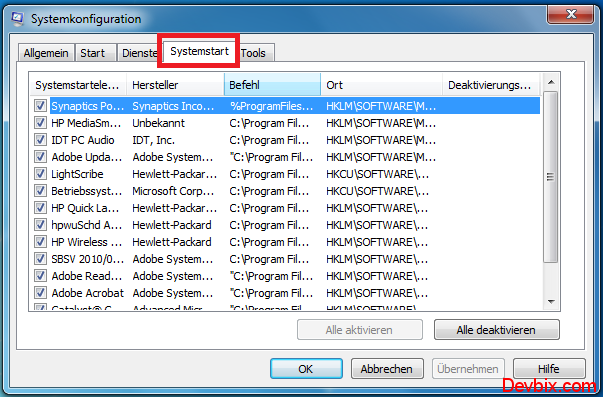 You can select which windows programs to run during the boot-up. Sometimes you see such programs in the start up which we do not need at all and it just wastes the resources and increase the windows boot-up process. 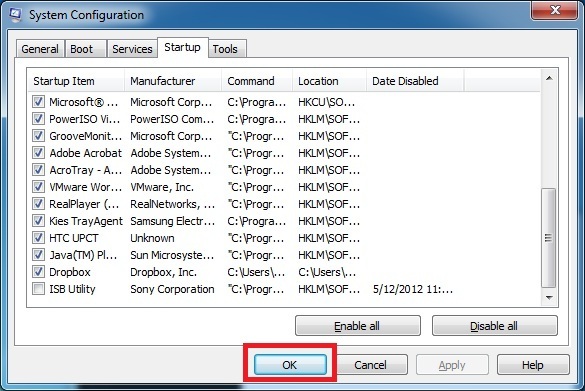 We will use �MSCONFIG� utility to disable the programs in the startup.